For the same reason there is Alchemy. The same reason we have gods. They raise us above our attachments and remove our emotional bounds to show us a different point of view. They teach of higher worlds, and give us a glimpse of our own from a higher point of view. They cause us to understand our motivations and to circumscribe our desires. They motivate us to create holy (great) monuments, inspire teachings of greatness, and have led to our present development. 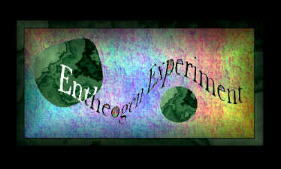 The question is not why entheogens, but why refuse? 1) Cars can hurt you. 3) It's never a good time to die. 4) Taking your clothes off will draw attention. 5) Keep your mouth shut at all times while in public. 6) Although you may see things that are not there, you won't NOT see things that aren't there. 7) Don't forget how to burp. 8) Only carry: a house-key, some loose change, and your address in your shoe. 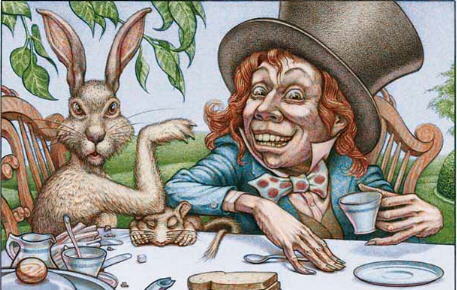 9) Nobody can tell that you are tripping till you tell them "I'm tripping". 10) No matter how fucked-up you think you are, you'll eventually come down. This --Entheogen Experiment-- site owned by Chesher Cat.